Restroom only service provides bathroom & restroom cleaning and sanitizing for retail business, medical offices, restaurants and general business. We will customize a schedule to meet your needs whether daily, weekly, bi-weekly or monthly. You can count on C.R. Kelley Janitorial for the job! We provide restroom cleaning services for businesses in Whitehall, Allentown, Bethlehem, and Palmerton PA.
Each visit, a C.R. Kelley Janitorial representative will completely clean & sanitize all of your restrooms – toilets, urinals, sinks, fixtures and mirrors – from all dirt and bacteria. Do your employees complain or do a poor job while cleaning your company’s restrooms? Have you lost good employees because they refuse to clean the restroom? 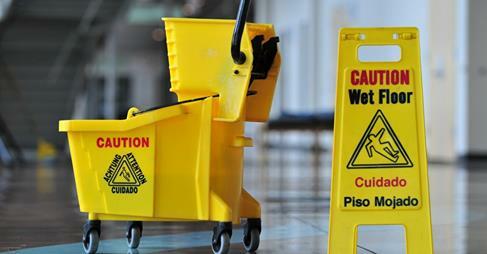 Having employees cleaning your restrooms can send the wrong impression to your customers. You do not want customers to think the person waiting on them just scrubbed the toilet. We can also supply all paper, janitorial supplies, and cleaning products for your convenience.